We congratulate director Petr Lom and producer Torstein Grude with a Prix Europa nomination in the category Best TV Documentary 2012! 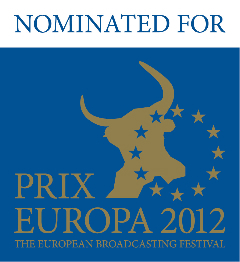 Prix Europa – The European Broadcasting Festival awards the best European Television, Radio and Onlines productions each year. Prize winners will be announced on Friday October 26.